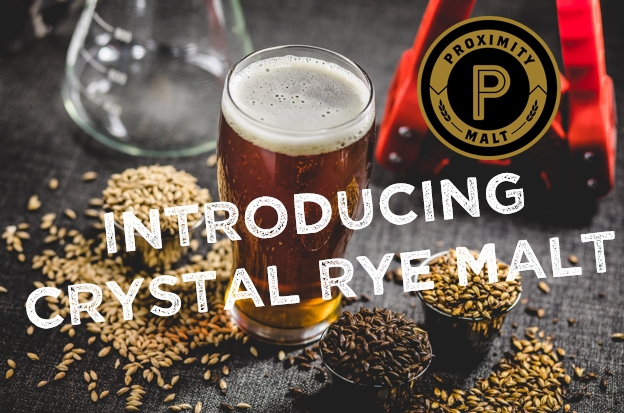 Proximity Malt is excited to announce a new crystal rye malt. They have worked hard on developing this fantastic malt and believe it will find a home in a wide range of brewing applications. Proximity Malt offers a more uniform roasting process that is created from local sources close to their Monte Vista, CO plant. Producing a malt from local grains means they are able to supply the freshest malt to the market, while also supporting local partners in the community. 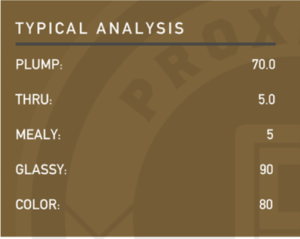 Currently, Proximity’s crystal rye malt is being used with craft distillers, while they are sending it out to trial with craft brewers as well. The flavor profile of crystal rye malt consists of a dark, caramel flavor with hints of spice and a slightly burnt sugary taste. We believe best application for craft breweries using our crystal rye malt are for IPAs and pale ales, adding body and head while providing a sweet malty finish. It’s also popular to use in beers where the brewer is looking for more flavor complexity needed in multi-grain brews, such as stouts and porters. It also provides a rich red or mahogany color tone to enhance an autumn-like palette. Learn more about Hop Head Farms partnership with Proximity Malt here.